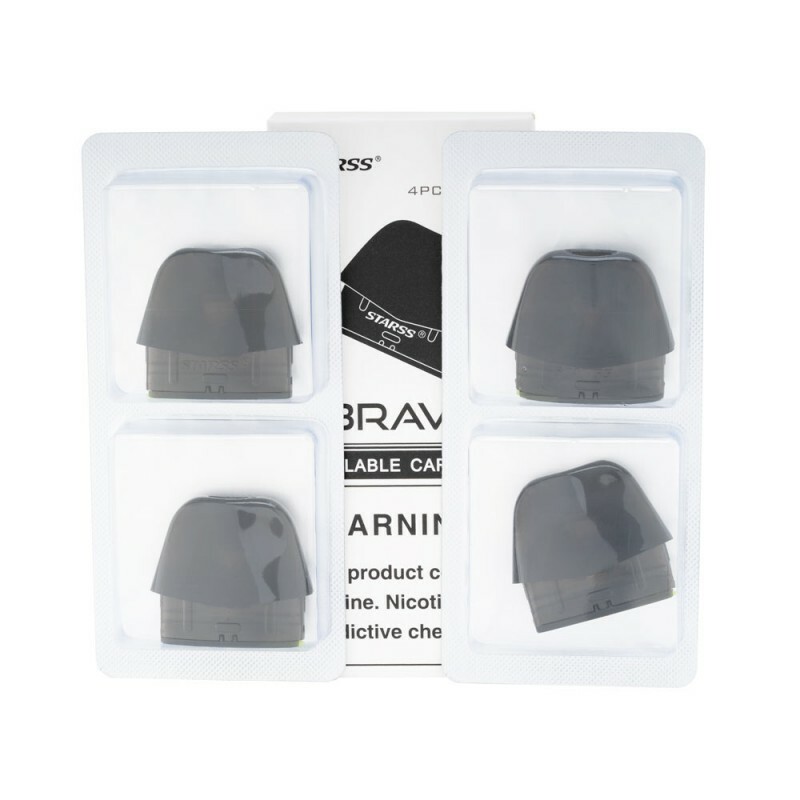 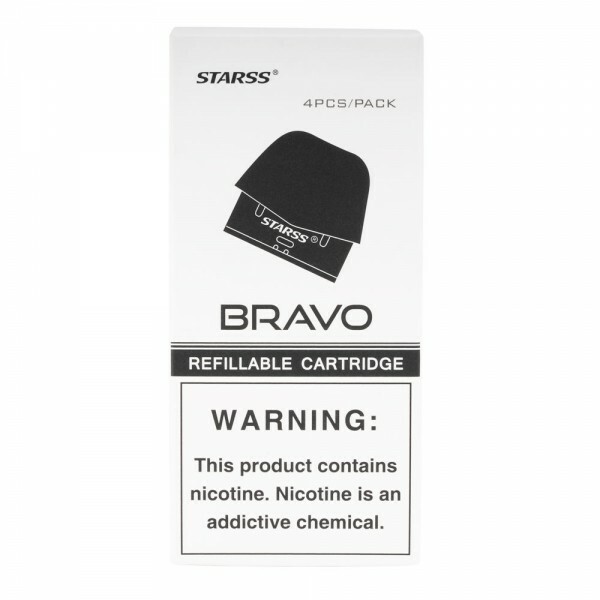 The 2mL replacement cartridge for the Bravo Pod System has a resistance of 1.5 ohm, utilizing the newest designed ceramic coil technology to ensure the purest flavor without the fear of burning coils. 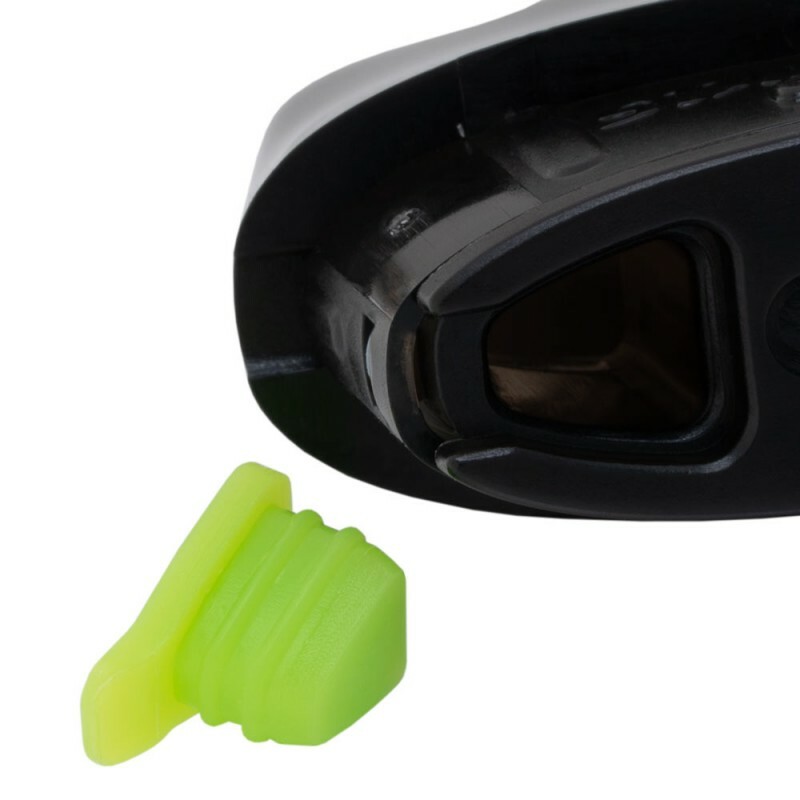 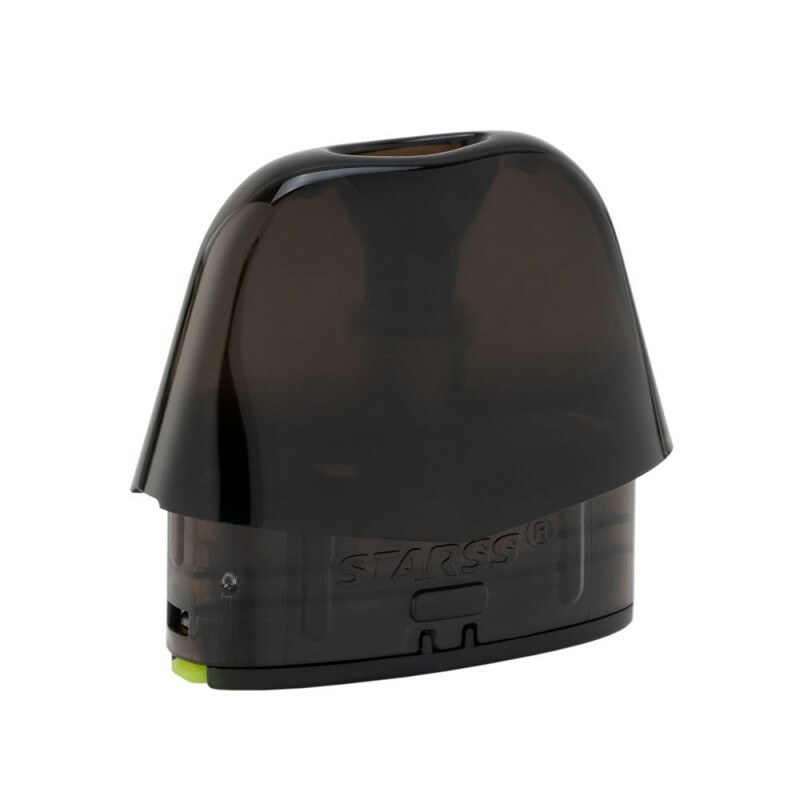 Located at the bottom of the cartridge is a flip-top silicone stopper for easy refill. REFILL E-LIQUID - Pull out the rubber plug and add the e-liquid through the slot. 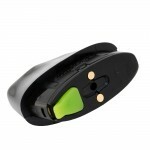 Then press the rubber plug back in carefully and quickly. 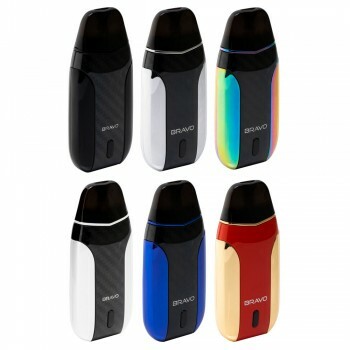 Then let the pod sit for at least 5 minutes so the e-liquid can soak into the cotton completely before vaping.